Magic Sounds Theatre Studio, presents MUSICAL ISLAND - A SILENT SPELL. Book and Original Songs by Natalia Mitzikis, at 107 Projects, 107 Redfern St. Redfern. 28th October. 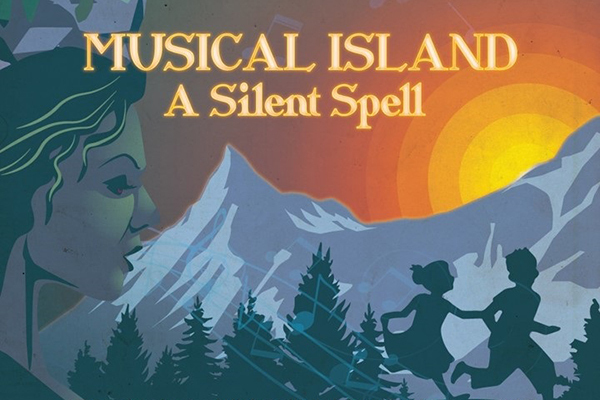 MUSICAL ISLAND - A Silent Spell, is part of the 2018 Sydney Fringe Festival. The Creator /Director and Producer of this musical work is Natalia Mitzikis. It creates a 'fable' for Princess Minor and Prince Major and their need to create music and song, being confronted by a powerful 'witch', Queen Silence. The young couple seek support from Flatty and Sharpy and together with Lady Rhythm, Double Trouble and Princess Melody, some Romany Gypsies and Bandits, overcome and defeat Queen Silence in the Misty Valley. All, the writing (dramaturgy), design, directing, performing is naive and fairly rudimentary (inexpert) in its presentation, aimed at a family audience, children, especially. There is much aspiration here but not, as yet, enough craft. The Sydney Fringe Festival is vast in its repertoire offerings all over the Inner and Western City during the month of September. The 1st - 30th of September: Cabaret, Circus, Physical Theatre, Dance, Plays, Musical Theatre, Stand-up Comedy, Music of all kinds. The 2018 Fringe Festival program has expanded by 20%, built on last year's record. One can't see everything and so one has to curate sensibly. Curate very carefully. The strength of such an offering as MUSICAL ISLAND, in this Festival, is the opportunity for community artists to have a go. Undoubtedly, Ms Mitzikis has spent much time (years?) in writing this work and with an enthusiastic group of young people rehearsed for months (?) or weeks (?). It is rewarding, in of itself, to watch this work committed to by a company of young Australians of diverse backgrounds: Filppino, Russian, Singaporean, Afghanistan and Chinese heritage, at least. However, enthusiasm is not enough to make this musical play arresting, for the skills of the performers are of a hugely disparate standard. One of the most successful elements of this ambitious work was the animations screened in support of the action of the story from the SAE Creative Media Institute Staff and Students. The 2018 Sydney Fringe Festival was able to provide several spaces for MUSICAL ISLAND to be seen and tried out in front of a live audience. 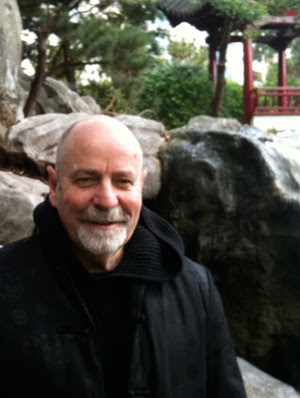 As with the INNER WEST SIDE musical presented fairly successfully at the Seymour Centre earlier in the season, the artists would have learnt an enormous amount as to what worked and what didn't, to now retire to their creative desks, once again, and develop, edit, re-write, expand, the work to a new iteration. To succeed the principal ingredients are: Persistence. Patience. Perspiration. Humility. Read the history of STRICTLY BALLROOM, MURIEL'S WEDDING, DOCTOR ZHIVAGO, and MELBA. Any great musical!